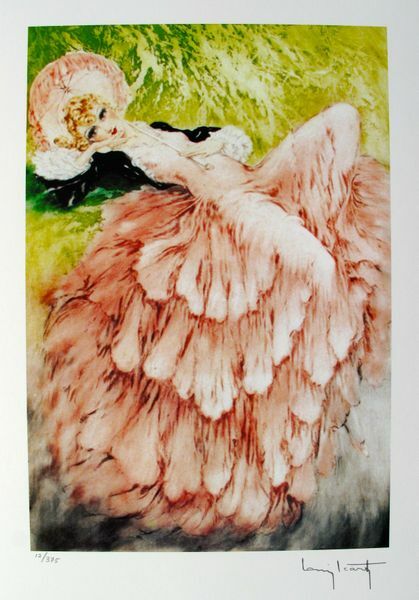 This is a Louis Icart limited edition small giclee titled “PEACOCK”. 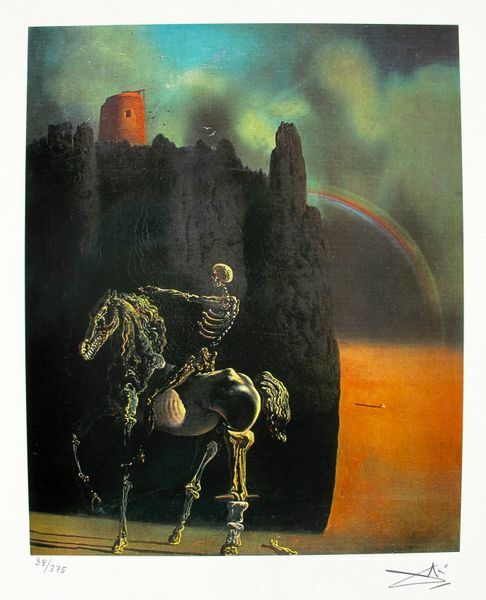 This giclee is facsimile signed on the lower right which means it bears a copy of Icarts’ signature. This piece is pencil numbered from an edition of 375. Made on thick quality archival paper. Paper measures: 14.5″ x 11″. Image measures about: 12″ x 9″. Comes unframed. Comes with a certificate. In mint condition! Be the first to review “Louis Icart PEACOCK Facsimile Signed Limited Edition Small Giclee” Click here to cancel reply.